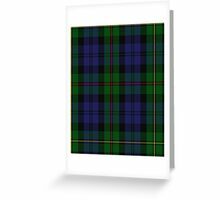 There are many different types of Tartan: Clan or family tartans, district tartans, regimental tartans, and universal tartans along with others such as corporate, chief and royal tartans and mourning tartans. 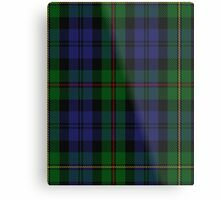 Since the early 19th century most clans and large Scottish families have had their own tartan. 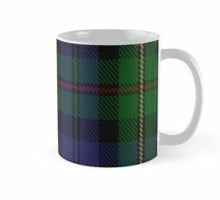 If you have a Scottish surname theres a good chance you will have an appropriate tartan. 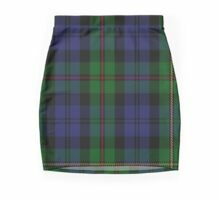 If the Scottish side of your family is on your mothers or even grandmothers side thats perfectly acceptable as the surnames of the maternal line of your family can be worn (It’s not against the law to wear a tartan of a surname with which you dont have a connection provided the tartan is not ‘restricted’). 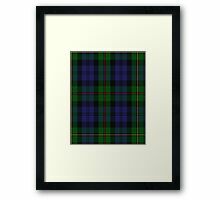 Once you have your tartan name you may find that there are several options of tartan ‘sett’ (the arrangement of thread colours that make up the pattern) Most commonly these are ‘Clan’ which is the standard sett, ‘Hunting’ this variant will use more earthy tones such as greens and dark blues. 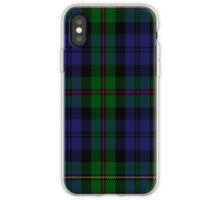 ‘Dress’ where the main or ‘ground’ colour of the tartan is replaced by white. 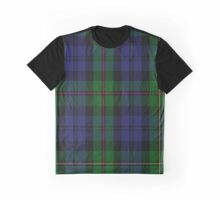 Within each variant you may also see ancient, modern, weathered etc, these names refer to the thread colours; With ancient tartans the threads are dyed to approximate the colours produced by vegetable dyes, modern tartan thread colours use the more vibrant colours of synthetic dyes introduced in the 19th century whereas weathered tartans reproduce the effects of sun bleaching or general weathering on fabric. 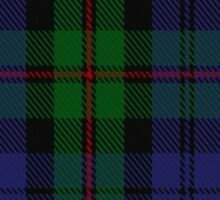 If you have no clan or family tartan association (or maybe you just dont like the colours available) you may want to look at district tartans. 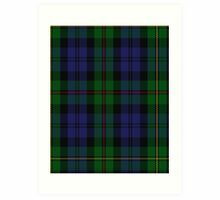 district tartans most probably pre-date clan tartans in origin. 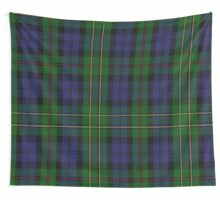 each tartan is associated with a specific district such as Roxburgh, or Fife (image left) for example or a city such as Aberdeen, Edinburgh or Glasgow. 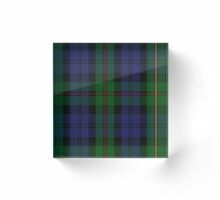 District tartans are not exclusive to Scotland, there are many district tartans for other parts of the UK such as Cornwall, Isle of Man and Irish Counties, even Welsh National. 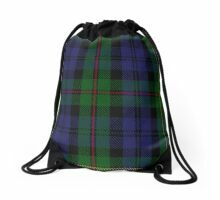 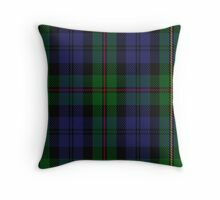 Going further afield there are hundreds of district tartans for other countries such as USA, Canada and Austrlia. 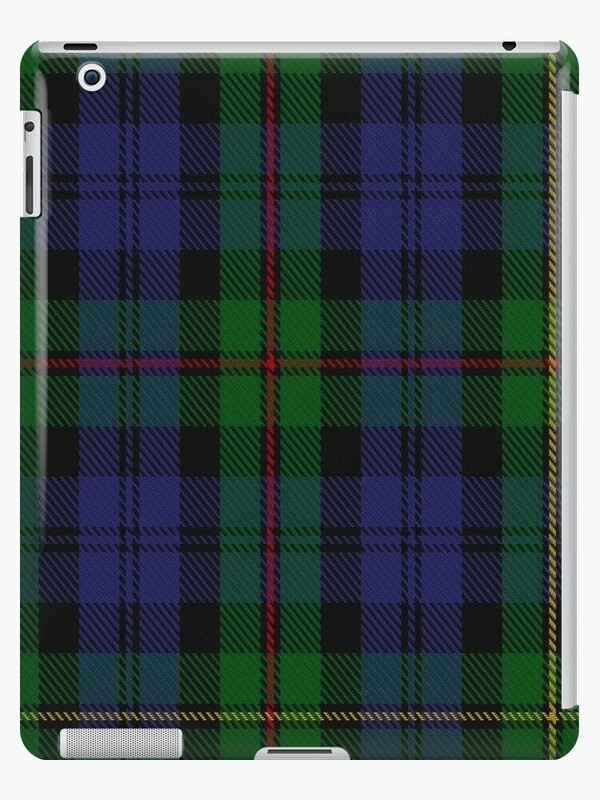 Theres even an Antartic district tartan! 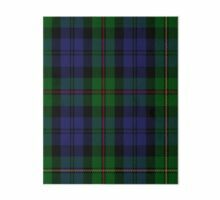 These are tartans adopted worn by Scottish and other regiments around the world. 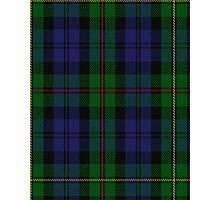 The most well known is Black Watch worn by the 42nd Black Watch Regiment. 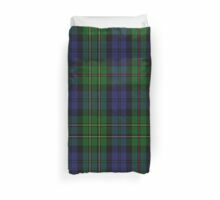 However, many clan tartans are also regimental tartans such as Cameron of Erracht (Cameron Highlanders 79th of Foot – left) and Leslie (King’s Own Scottish Borderers). 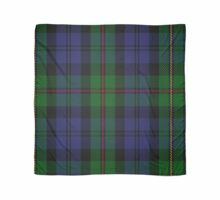 If you have a regimental connection then maybe a regimental tartan is mosre appropriate. 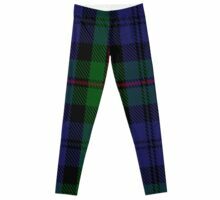 When every other avenue has been exhausted there are still thankfully the ever growing range of universal tartans to choose from. 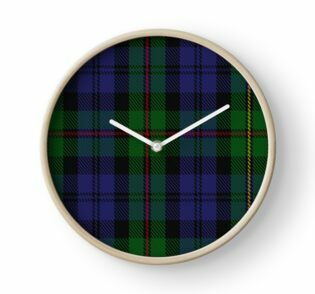 Hunting Stewart, Black Watch, Caledonian, and Jacobite are the older ones. 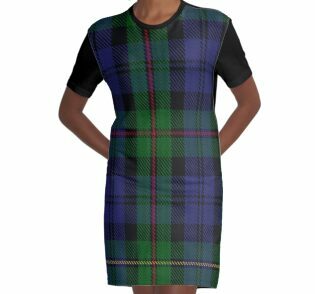 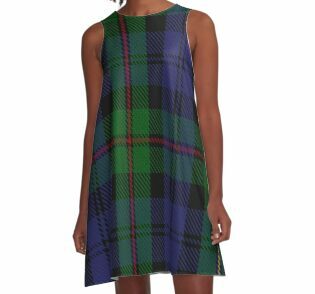 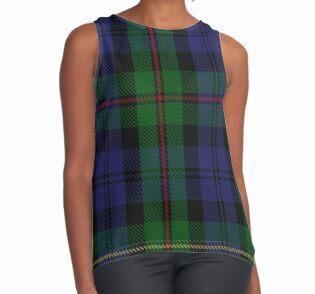 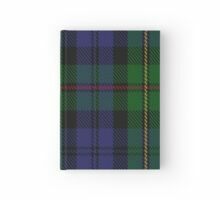 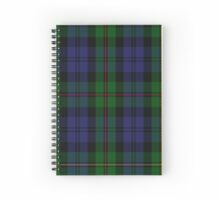 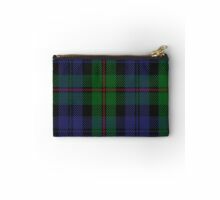 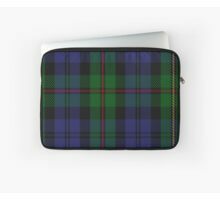 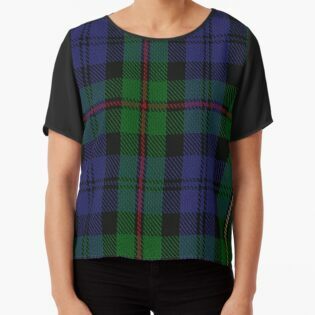 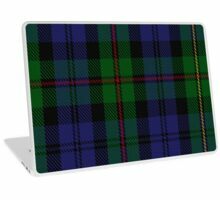 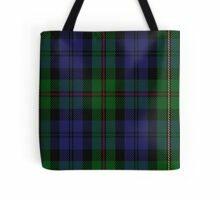 There are now other more modern tartans such as Scottish National, Brave Heart Warrior, Flower of Scotland and Pride of Scotland. 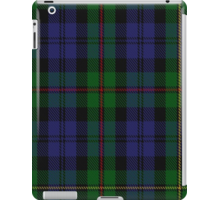 Many of the new tartans have been designed with the wedding market in mind so colours such as purple are quite popular. 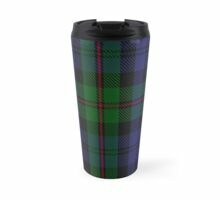 Absolutely anyone can wear a universal tartan. 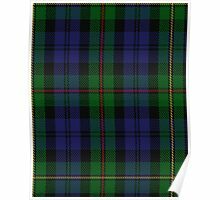 Other types of tartan have some restrictions imposed upon their wearing; Royal tartans such Balmoral can only be worn by members of the British Royal Family (although others such as Royal Stewart and Earl of St Andrews have no such restriction. 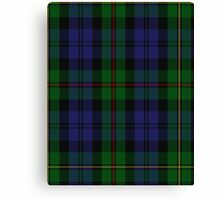 Chief’s tartans should only be worn by the chief of the clan and his family, the only exception being when there is no appointed chief of the clan.